Goodship’s Snickerdoodle Cookie Hybrid – 10mg THC – $4.20 Today – So Yummy! Everyday is 420 at Herbs House! Oh yes, the rumors are true! Everyday is 420! Today’s Special: Phat Panda’s Tropicanna Cookies Prerolled Joint Hybrid 25% THC Come Say High! Everyday if 420 at Herbs House! 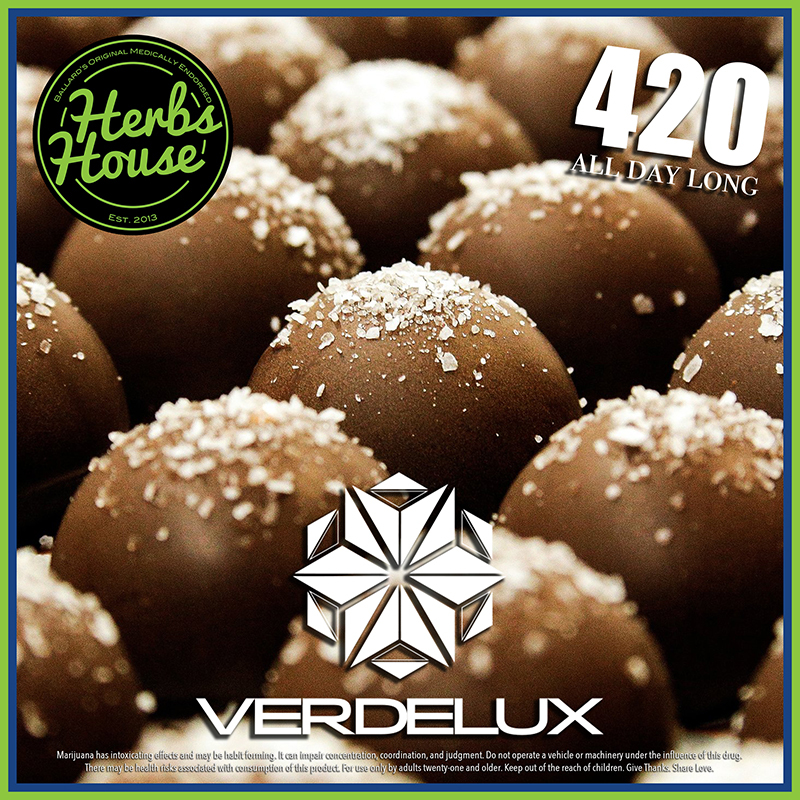 Today’s Special: Verdelux Caramelo Truffle 1:1 Ratio 10mg THC & 10mg CBD $4.20 Today Come Say High! Everyday is 420 at Herbs!